The Child Benefits Schedule (CDBS) is a Medicare organized benefits program that provides a maximum of $1,000 every two calendar years to help cover a variety of dental services for eligible children. The two-year period begins once your child receives their first CDBS dental service. Any remaining amount after the first treatment can be used throughout the two-year period provided your child remains eligible. You can apply for another two-year calendar period if your child remains eligible. This will reset the cycle, and you will have another $1,000 in dental benefits for your child to claim over the next two years. Note: CDBS services do not contribute to the thresholds of the Medicare Safety Net or the Extended Medicare Safety Net. What dental services are covered by the CDBS? Always discuss your child’s treatment plan, cost, and if there are any item restrictions with your dentist before starting any treatment. What dental services are not covered by the CDBS? If you are unsure of what is or is not covered, always ask your dentist before undergoing any services. 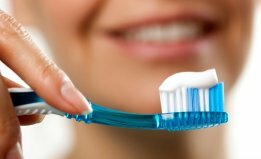 How to get dental services under the CDBS? 1. Make an appointment with a dentist of your choice, and notify them that you will be using the CDBS. 2. 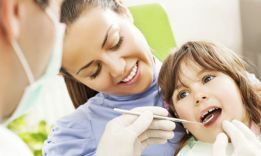 Discuss with the dentist the child’s treatment, costs, and if there are any item restrictions before getting any services. 3. Sign a consent form agreeing to the services and the cost. Your dentist will supply this form. 4. 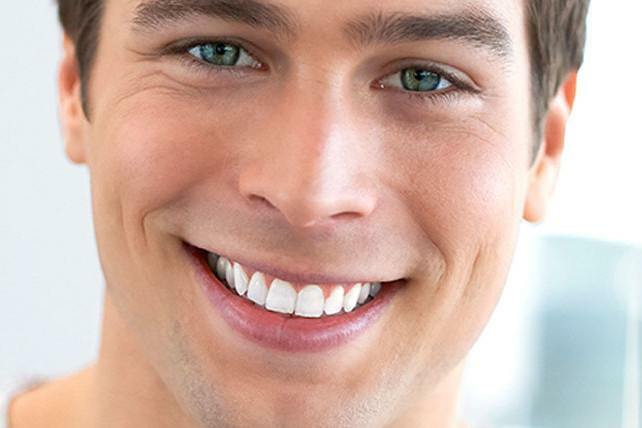 Have your dentist perform the agreed upon services. If your dentist bulk bill you do not need to do anything, and the dentist will be directly paid from the CDBS. The amount will be deducted accordingly from your CDBS balance. If your dentist does not bulk bill you must pay the bill and submit a claim. Complete a Medicare claim form and post it to the Department of Human Services, GPO Box 9822 in your capital city or place in the ‘drop box’ at one of their service centres. If I don’t use up the entire $1,000 in the two-year period, does it carry over to the next cycle or can I access it later? No. Once the two year period is complete, any remaining amount from the CDBS cannot be accessed again. 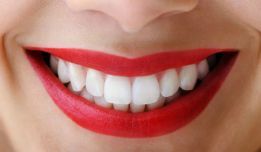 What’s the difference between getting services from a public vs. private dentist? Public dental clinics will bulk-bill claims and there will be no out-of-pocket costs. Children who receive CDBS payments can receive treatment from any public dental clinic. The CDBS can also be used to pay for some or all of the treatment from a dental dentist. However, you may still need to pay some out-of-pocket costs if you choose a private dentist. Always discuss the cost of the procedure, if any additional work and expenses are needed prior to starting treatment. Where can I find the Medicare Claim Form? The Medicare Claim form can be downloaded here and completed on your device, or printed and completed by hand. How do I check how much of the CDBS I have left to use? You can contact your dentist to check how much of your allocation you have left to use. 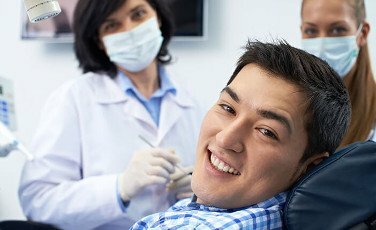 Can I use any dentist if I want to use the CDBS? No. Not all dentists perform services under the CDBS. Always check with your dentist if they do prior to booking in for a treatment. Do I have to use the $1,000 all in one treatment? No. You can decide how quickly or slowly you use your $1,000 worth of dental benefits. This includes using the full amount in one treatment if needed, or spending it incrementally throughout the two calendar years. You should always discuss costs and have your consent obtained prior to every treatment. Who is the CDBS payments made to? CDBS payments are made to the parents, guardians, or approved care organisations of the child. Can I use my private insurance to claim for the treatment covered by CDBS? No. If you have private health insurance, you cannot claim a payment for a treatment that has already been claimed through CDBS.